Cheap Translation Services - Special Offer - Only $0.10 per word! Highly accurate translation doesn’t have to be expensive. Take advantage of our offer: cheap translation services for translations from and into English at only $0.10 per word! Please read the page carefully as certain conditions apply. 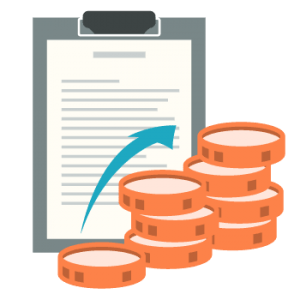 As a way to thank our customers for their trust in us, we’ve decided to offer a special price for translations from and into English: only $0.10 per word! Only available for this month, so get in touch now! Yes, you heard it right: we are offering translations from and into English at only 10 cents a word! No machine translation, no CAT tools, just human translators and proofreaders, natives of the target language. Get in touch now before it’s too late! We are working around the clock to suite anyone’s needs. It doesn’t matter if it’s 2 am or the weekend, you’ll still find us here, ready to answer any question about the services we provide! Get your quote by live-chat, it’ll only take 5 minutes. 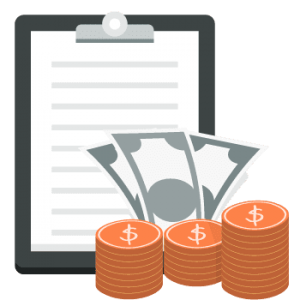 For this month, Universal Translation Services offers translations at only 10 cents per word! Our Q&A team will finally analyze the translation and send it to you along with a quality report. If you need translations done fast, this is the perfect opportunity to get the same high-quality services at a special price! The offer is limited to the first 100 clients. Why choose Universal Translation Services? Lowest prices: Our services are some of the cheapest in the industry while the translations we provide are of the highest quality, meaning you’ll get a great value for your money. 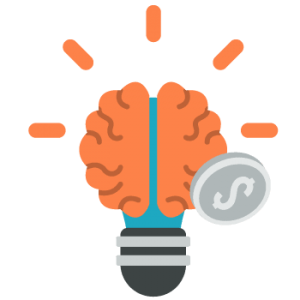 Speed: No need to lose time sourcing and handling freelancers to save money, we have thousands on our database available to begin working quickly. Simplicity: One call to us and the difficulty goes away leaving you free to get on with other responsibilities. Potential: If you have a large translation job needed to be completed fast, we can split it between several translators and proofreaders to get your job done in record time, and our project managers will make sure consistency and quality are kept at the highest standard. Availability: No matter when you need to get in touch in order to learn more about the status of your ongoing project or to ask for a free quote, you’ll find us online at any time. We are working around the clock and you can rest assured that there will always be an experienced project manager at the other end of the line, ready to give you any information you may be looking for about our services. Security: You have the advantage of dealing with a real agency registered and based in the US, so there’s no chance of freelancers doing a lousy job and disappearing with your money. 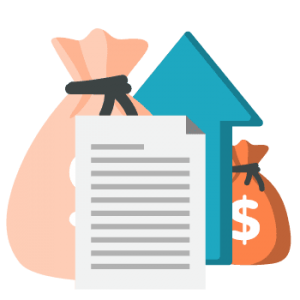 Over at our translation agency, we focus less on the money that we get from translating documents and focus more on providing excellence for our customers, as a returning customer is more valuable to us. From the very start, we have aimed to provide only the best for our customers, no matter what the cost, and we are doing just that since 2001. Are you looking for affordable and high-quality translation services? We provide cheap translation services from over 120 languages including French, German, Spanish, Italian, English, Danish, Norwegian, French, Swedish and numerous others into English, or from English into any other language. Using a state-of-the-art, custom-made translation management software allows us to decrease the time to perform translations, and also enables us to offer cheap translation services to our clients. 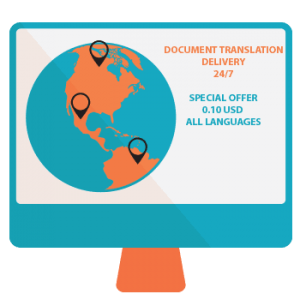 Maybe you have to perform difficult technical translation or medical document translation and you’re worried about the quality or the delivery time? 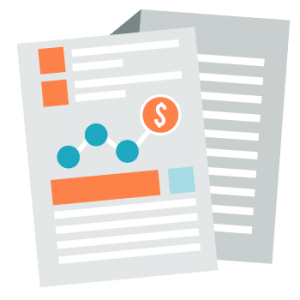 We have affordable solutions for everyone looking to translate large documents. Our translation experts come from different fields and have great experience in their field, and that specialization allows us to choose just the best translator for your translation project, no matter from and into what language you need to have your documents translated, you will receive only 100% quality translations. All our translators are well-versed in their languages, highly trained and experienced. We employ only qualified professionals and we assign them to the projects based on their experience to assure your project is translated at the highest level. Our specialists have expertise in different areas, being particularly successful in frequent requests as translations for business, legal, financial, or technical documents. Even if you have a rush translation project you can count on us because when it comes to adjusting to a deadline, there’s no similar service of the same performance level. We offer rush translation services without charging any extra costs. Why leave it for later when you can have it done now, at a special rate? 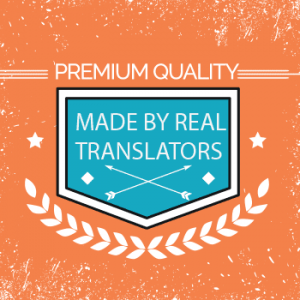 High quality yet cheap translation services – is that even possible? Yes! 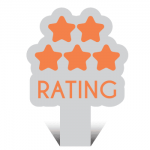 We’re proud of our quality and we have over 2,000 happy clients to back us up on this. If you come to the office in Miami you’ll get a free coffee. Convinced? Get in touch with our project managers to discuss your needs. Still looking for more options? Bookmark this page, you’ll want to come back. Is cost associated with quality? The demand for cheap translation services has rapidly skyrocketed over the past few years. Before that, the local translators were chosen for getting all the translation work done, but such translators cannot offer the same quality at low prices that are required today. The business expansion, immigration and other areas that require communication among different countries need high-quality translations. The reason behind high quality is that such service providers do not use machine translation. Machine translation has failed today on many levels, and the primary cause of failure is the absence of the emotional and logical understanding of the language. The proper understanding of the language and the culture associated with the people speaking it is fundamental when translating documents, pdf files, and medical reports and the professional service providers only provide that. When choosing the right translation service provider, it is essential to look for professionalism, but along with this, you must search for reasonable prices. The cost plays an important role when choosing the service. People today commonly believe that the more expensive a service is, the better is the quality. But, this is not what the real case is. The quality of the translation has nothing to do with the cost. Professional translations online cost less than the local ones and you can find them all over the internet, but there are only a few that provide quality yet cheap translation services. If you want to get high-quality professional translation services at an affordable price, Universal Translation Services is what you need. UTS makes your life easier by providing the best quality translation services at a cost that is affordable by anyone and everyone. The price we offer is one of the lowest prices that you will find all around the internet. A low price does not in any way mean low quality. No matter how technical your document is or how complex the language is, we provide human translators to carry out the task, not only this but in the same price, we forward the translated document for proofreading to a second linguist to make our customer’s materials free of errors. 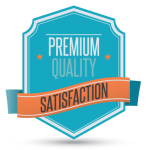 The primary focus of Universal Translation Service is our customer’s satisfaction. We ask for less but provide the best. Want fast, reliable, high quality and cheap translation services, UTS is a perfect choice. Why opt for an expensive service when you can get the same quality work done at a lowest price? Looking for Affordable Translation Services? Well, it’s certainly not what we would call our services as we call it quality with affordability, but sure whatever floats your boat. Our amazing offers not only include diverse translation services or innovative localization options, either do they end at digital marketing solutions, they also cater to your top most priority, cheapest translation service in the town. The best part, we are always online so you never have to look for another option anywhere. If you need affordable translation services we are within your reach all the time, every day of the week. Now that’s a service you need in today’s world. According to digital strategists, all leading companies, irrespective of the services they provide, ensure that they are reachable 24/7. But we bring more to you, we bring the cheapest translation services. With our instant quote, you can always compare the prices online. But before you do that, we want you to visit our website and our services in detail. You can become a part of the Universal Translation Services family, either by acquiring our services, joining as a translator or interpreter or you can also become an affiliate and get that extra income that you were looking for. With us, the choices are unlimited, all you have to do, is just look.